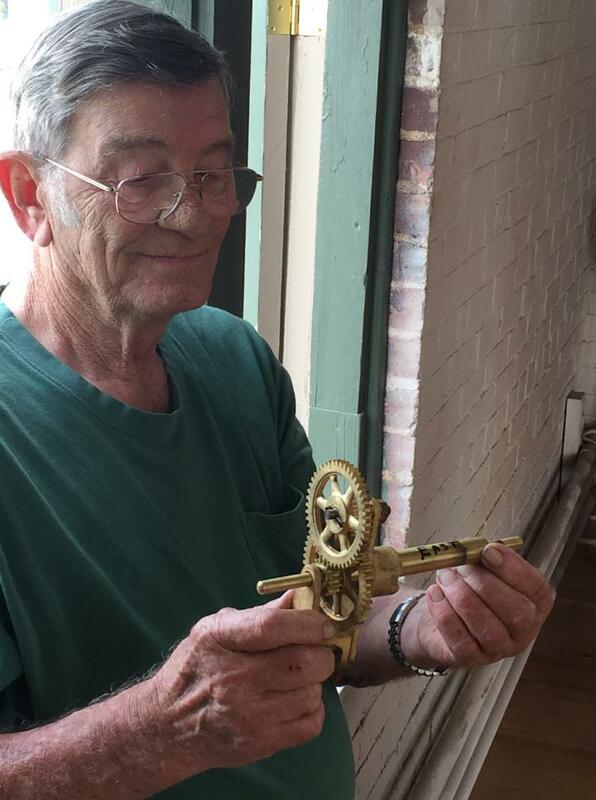 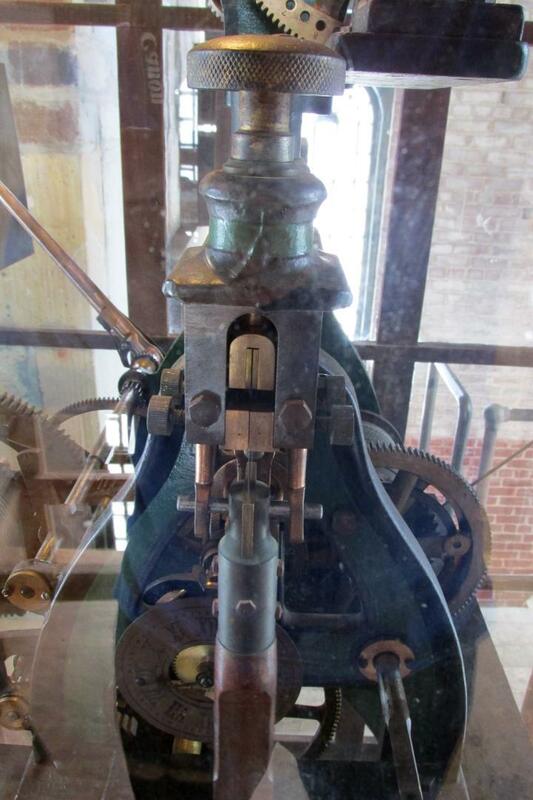 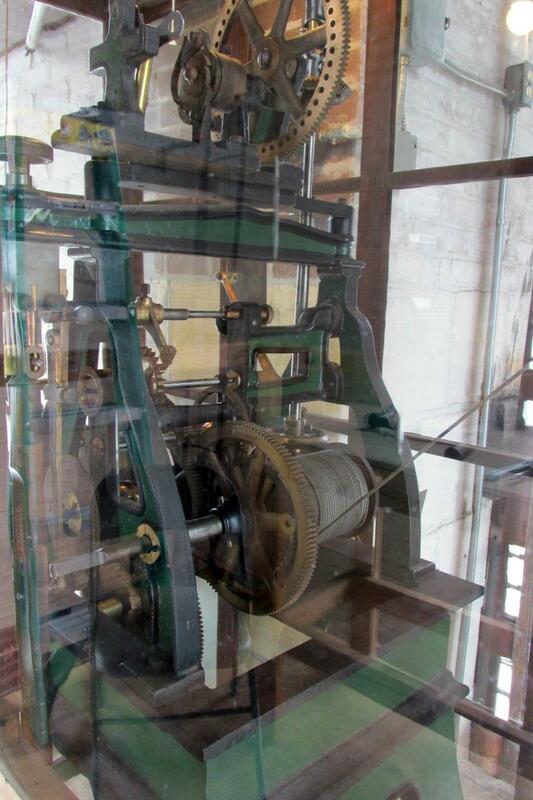 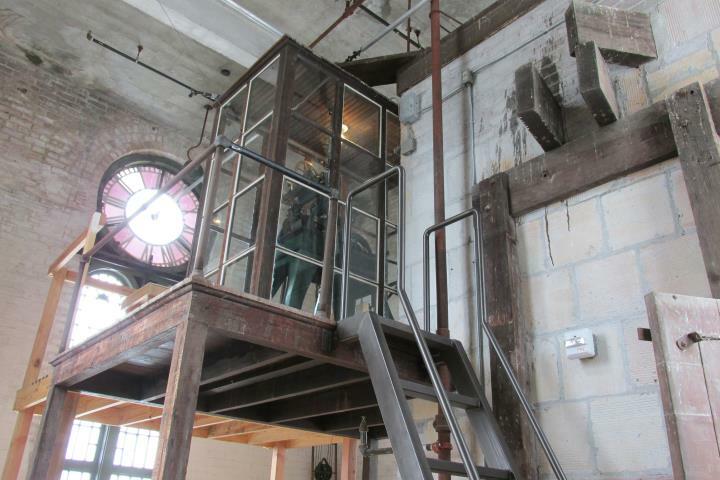 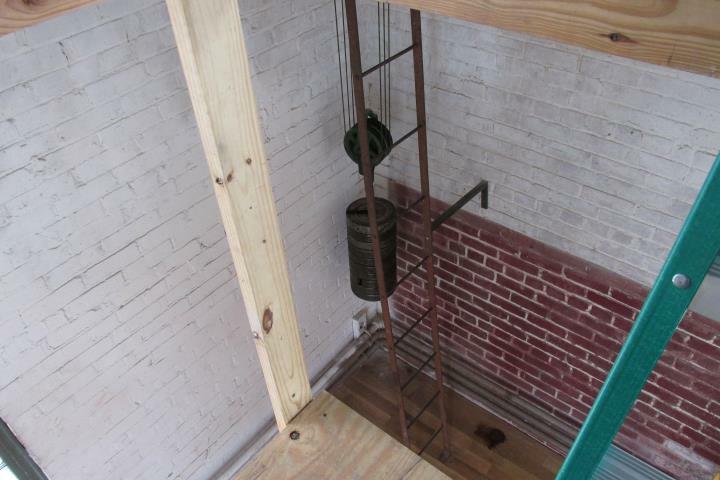 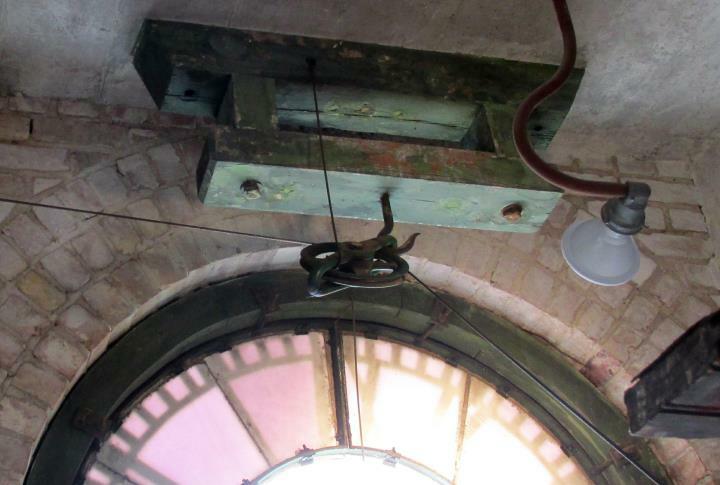 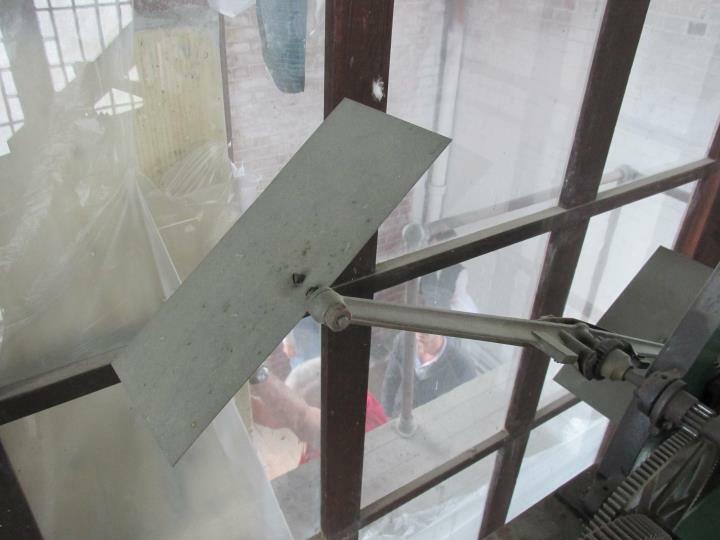 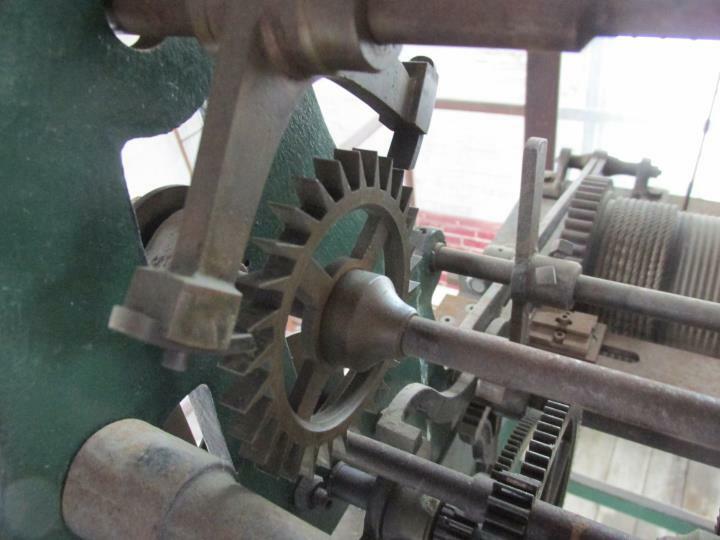 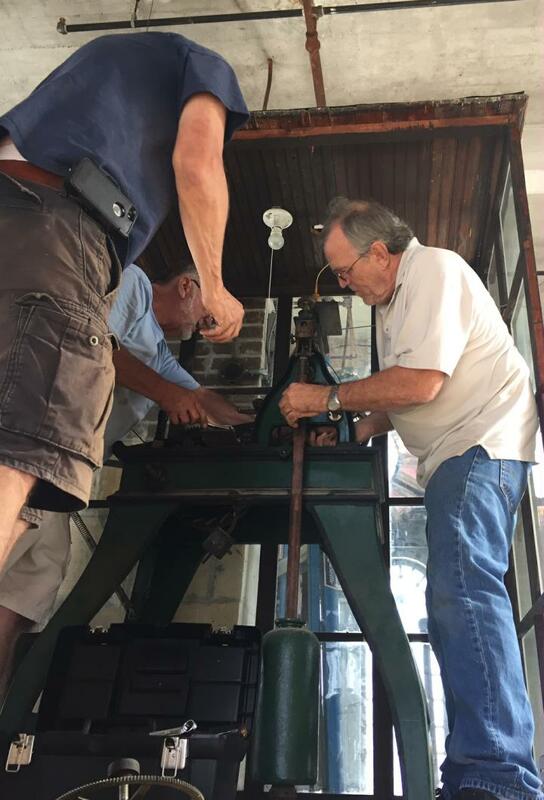 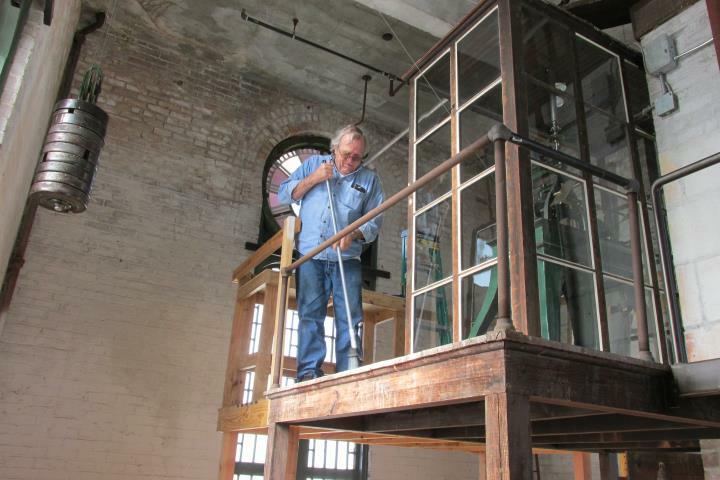 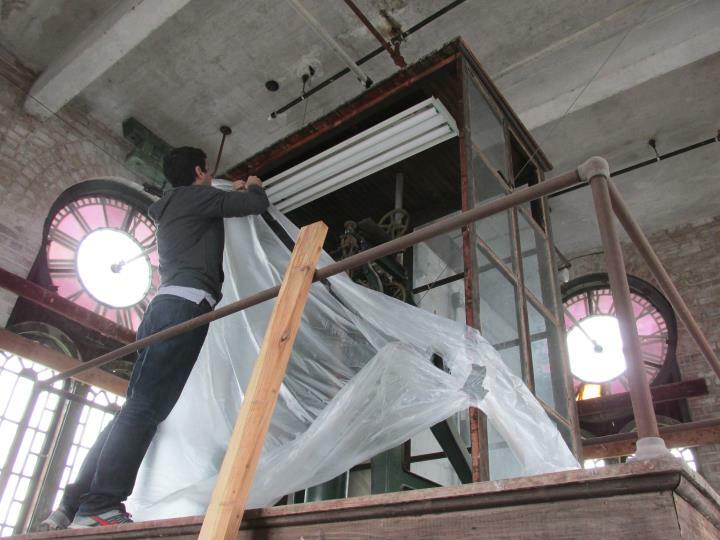 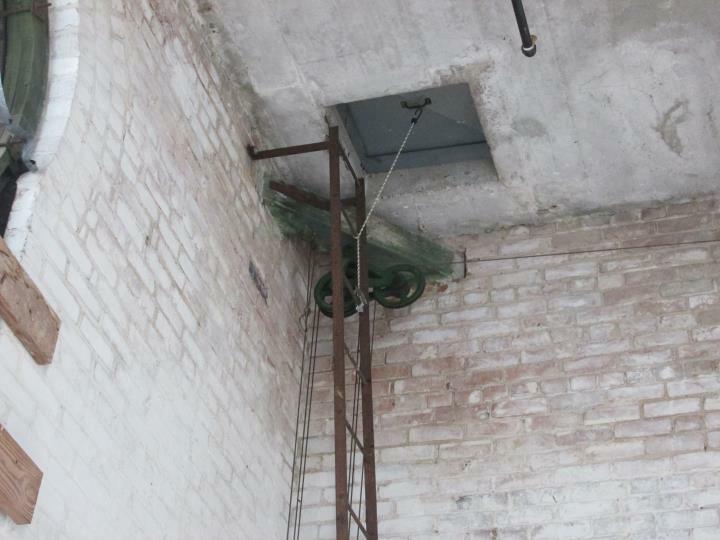 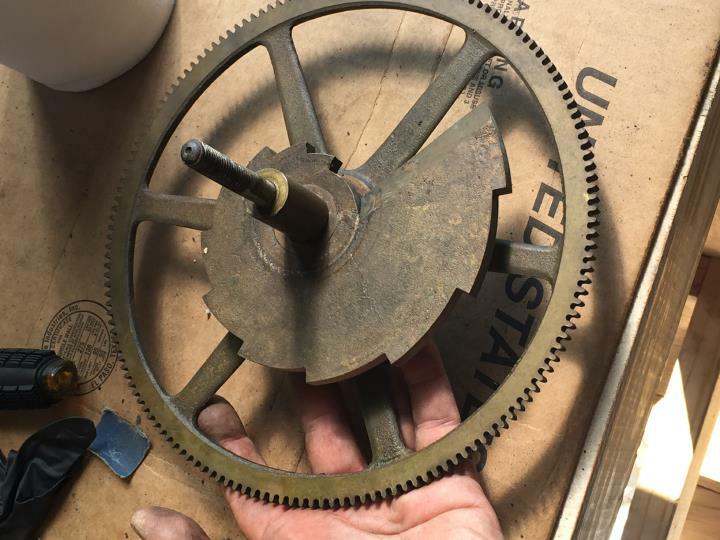 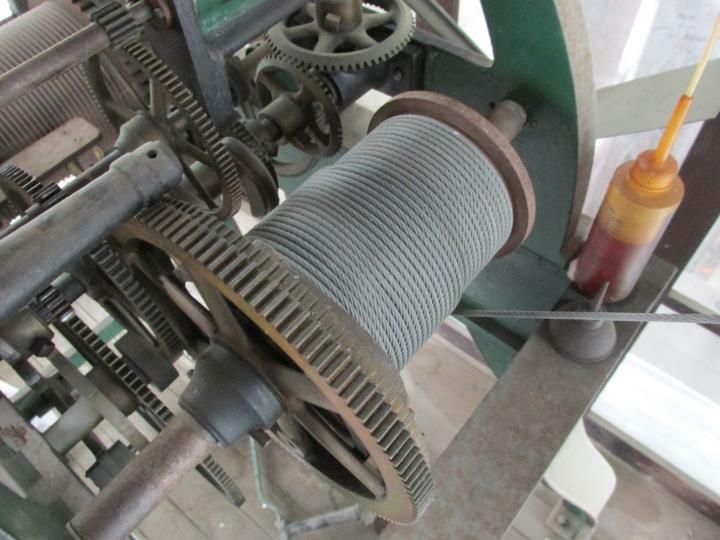 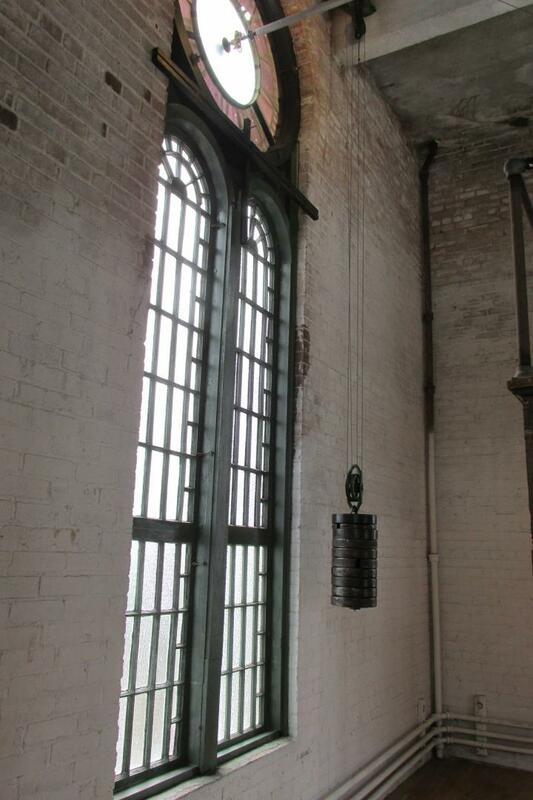 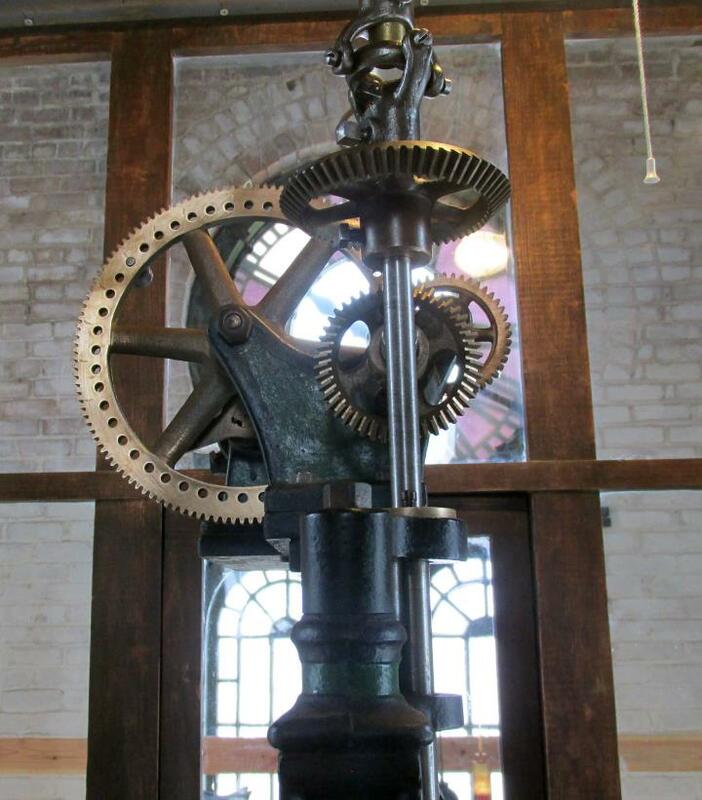 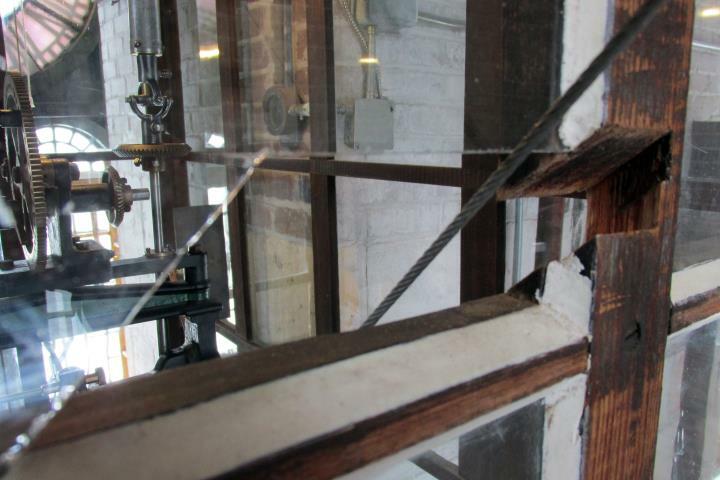 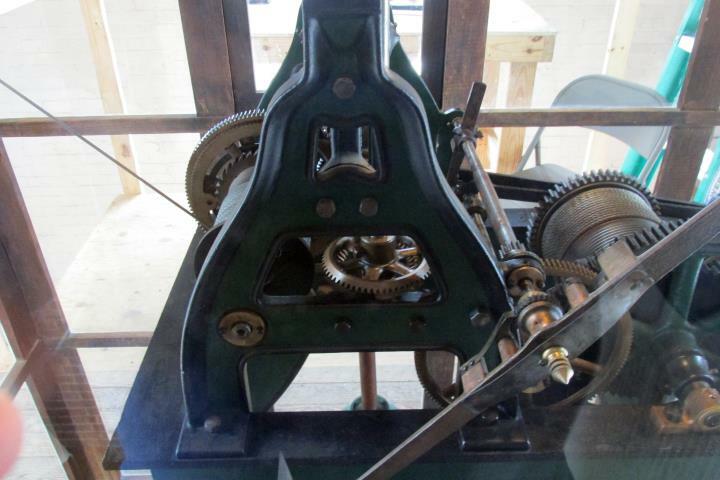 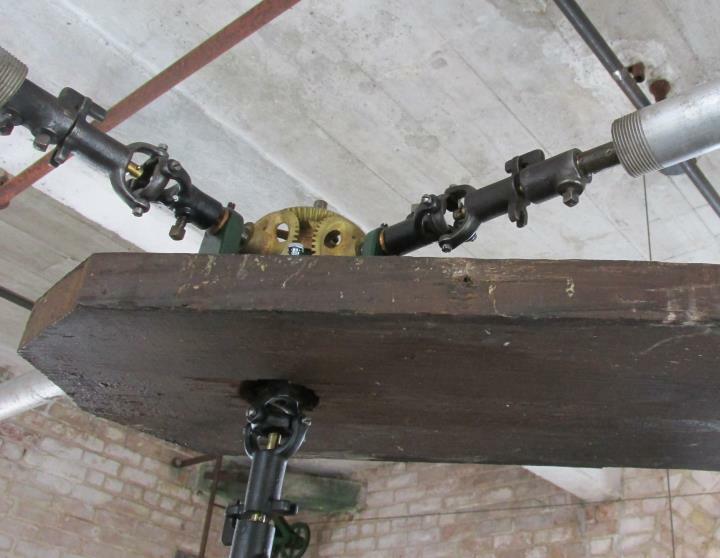 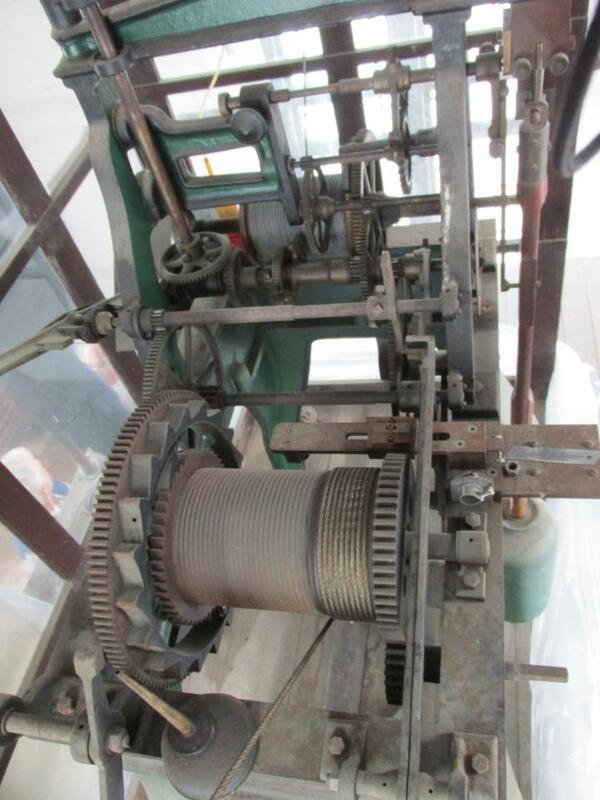 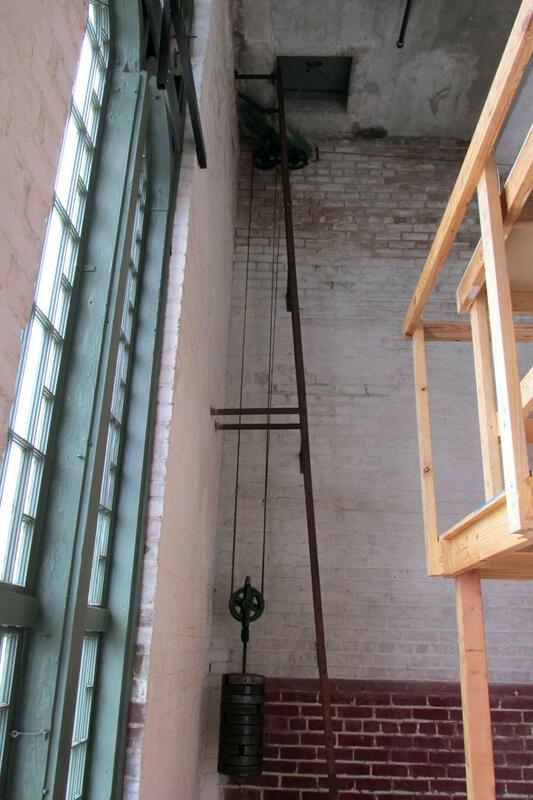 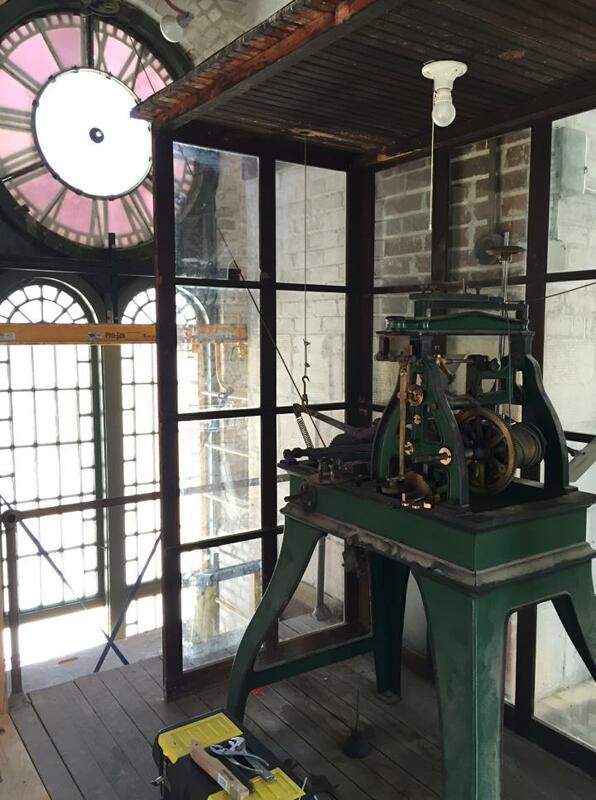 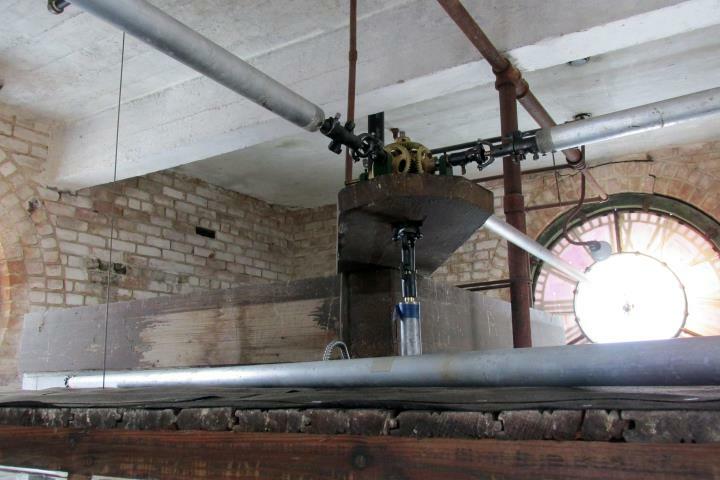 Several Chapter members have been taking part in the restoration of the tower clock pictured below. 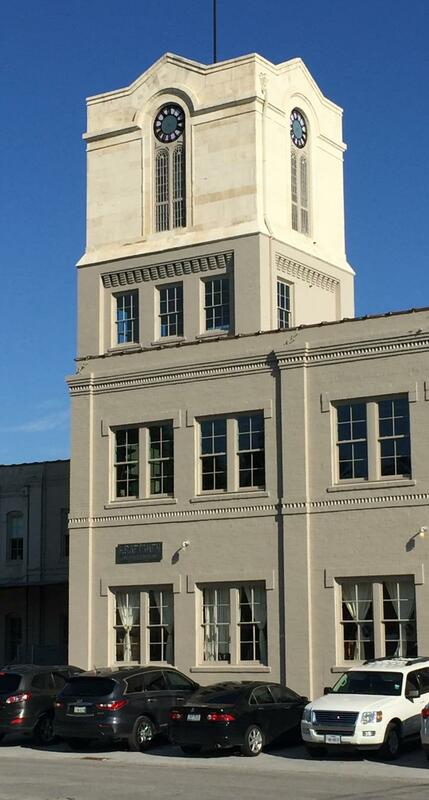 The building is a 60,000 foot privatly owned structure in the Heights (corner of Lawrence and 22nd street) that is being restored to former glory. 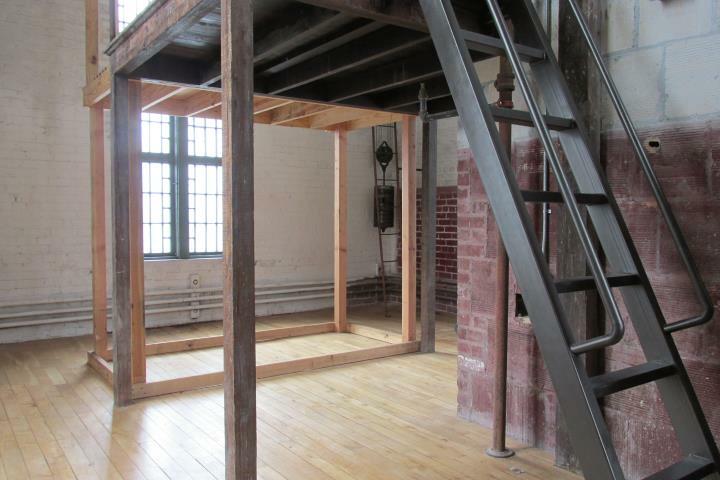 It will house nine office areas and multistory apartment space. 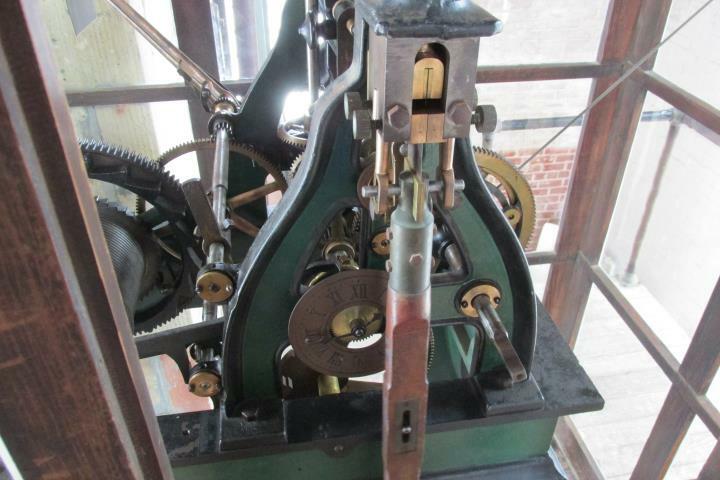 It was originally constructed in phases between 1893 and 1900. 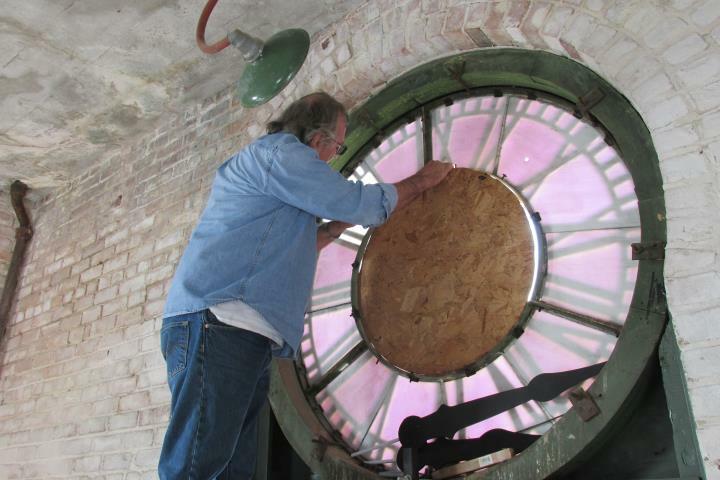 The Seth Thomas clock is dated to 1915 and apparently was installed several years after completion of the building. 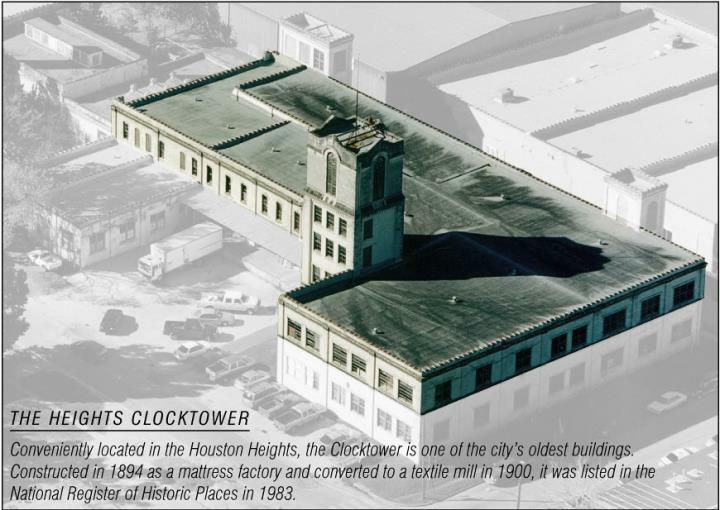 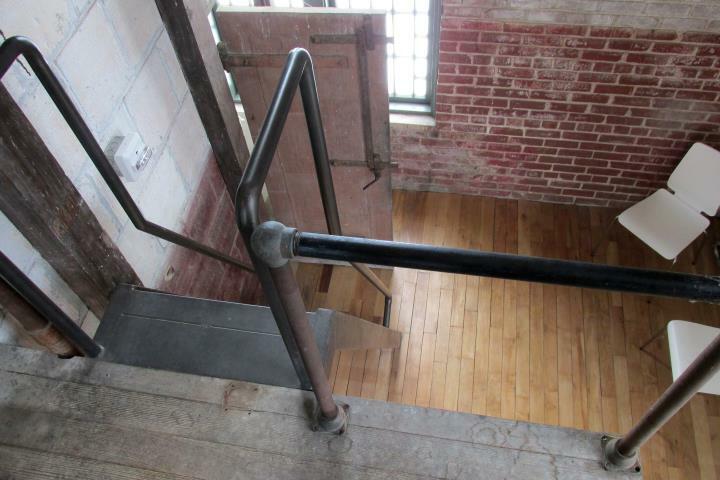 It was added to the National Register in the 1980s. 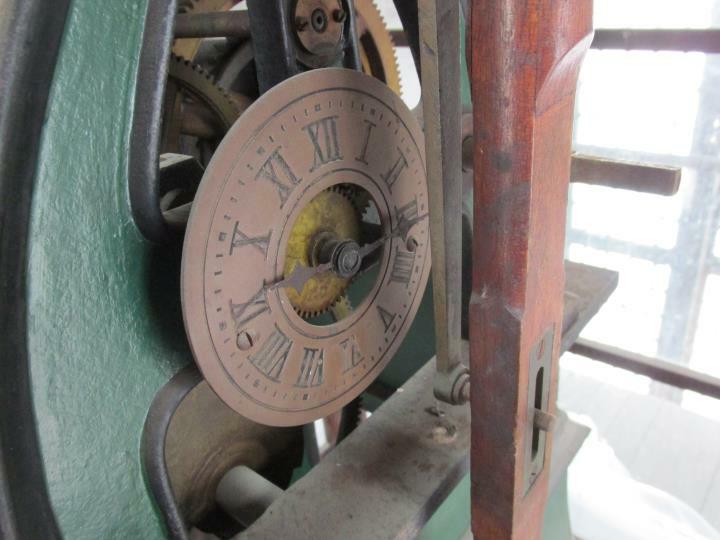 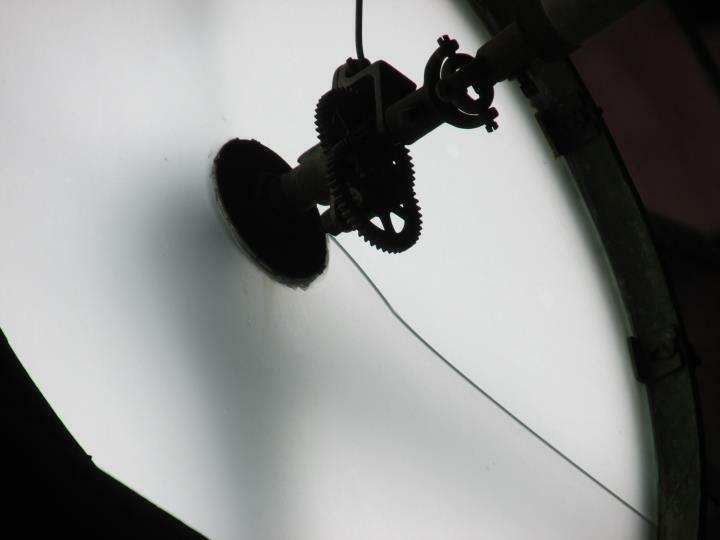 The clock last chimed 5 years ago and was last serviced in the late 1980s. 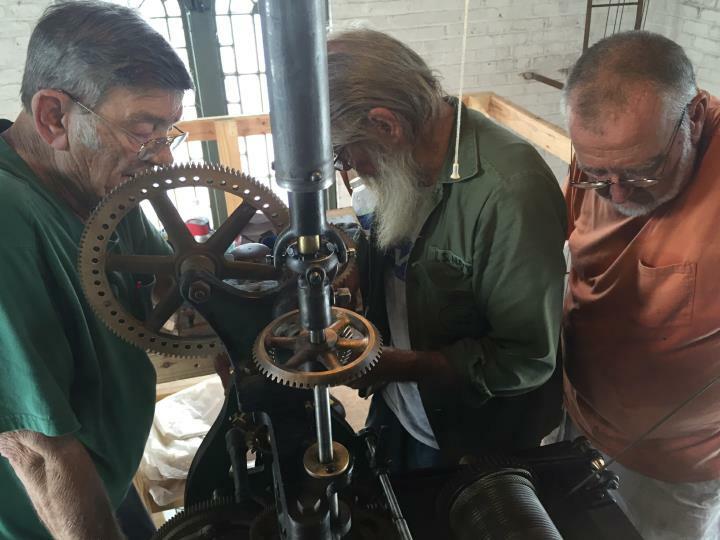 Tim Glanzman had a tribute made for all the workers that had donated their free time to this worthwhile project. 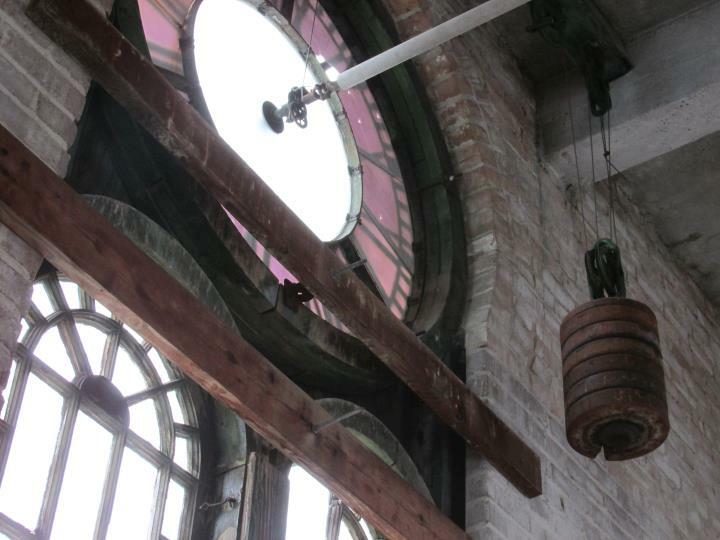 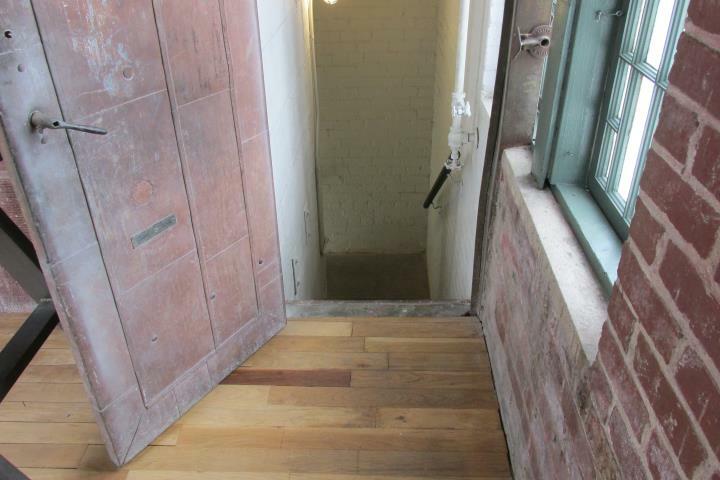 The original wood hands were given by the building owners as a memento. 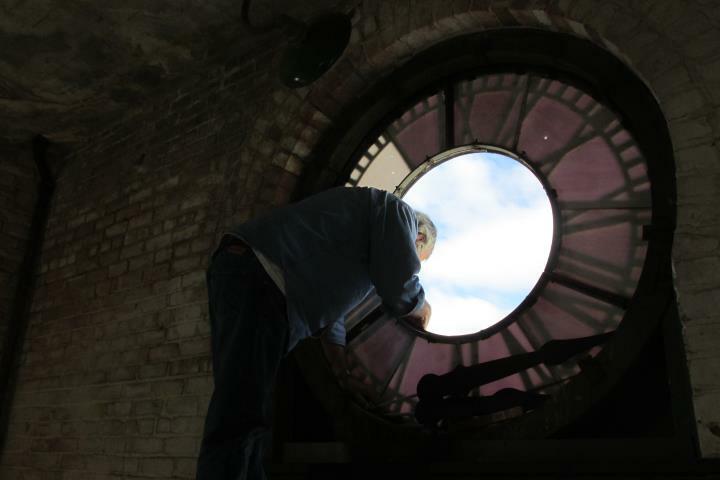 Tim will also have documentation including location, volunteers etc. 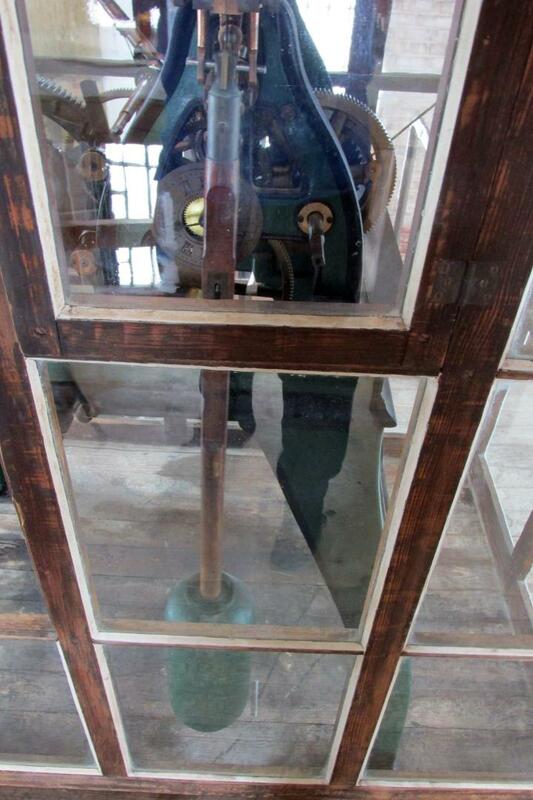 presented in a separate frame. 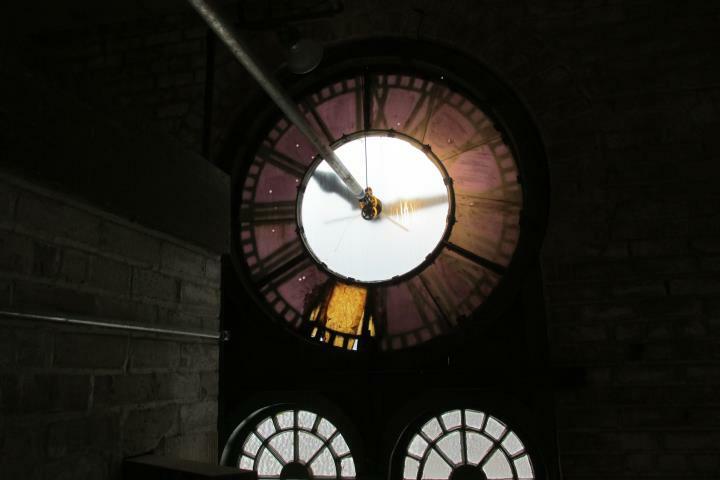 Photos courtesy of Becky Bush and Darrah Artzner..